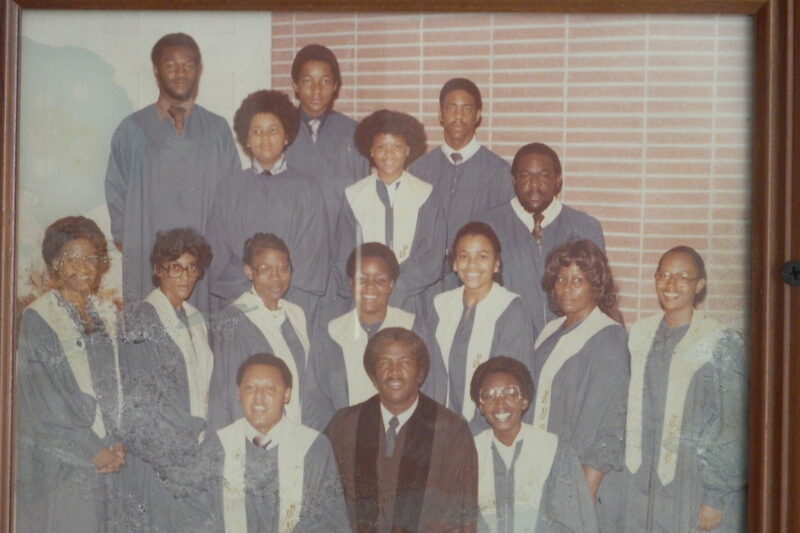 It was June, 1967, at 837 Florida Street when The Salem Gilfield Youth Choir originated under the leadership of choir director, Harold Tyrone Plunkett, and Mrs. Joy M. Harvey (Plunkett), the pianist. This sincere desire to sing praises for the Lord and fellowship together grew from taking part in the Youth Choir on Young People’s Day Programs. It was then, that the group started working for God in the spring time of their youth. Later, their request to serve as part of the church ministry on the 3rd Sunday of each month was granted. 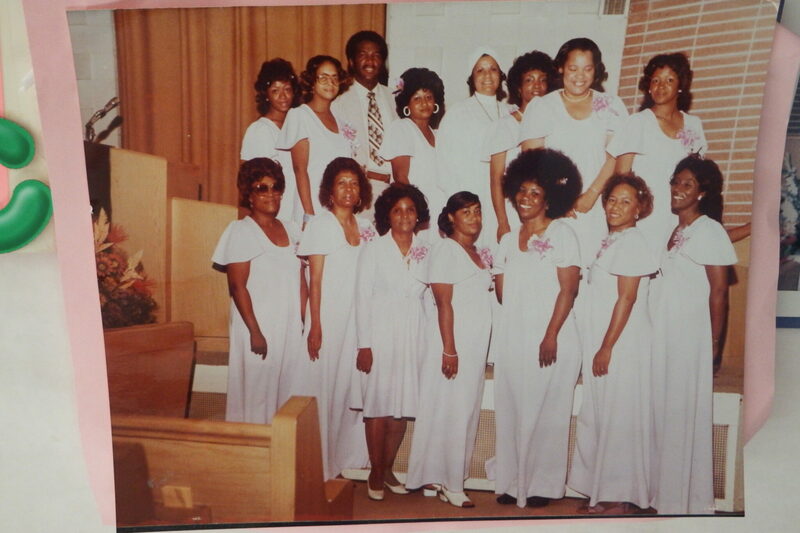 The E. L. Cole Chorale did their first Musical Concert on August 23, 1970. In January, 1976, the church family moved to 3176 Kimball Avenue. The Youth Choir continued working together to the glory of God by sharing and uniting their voices in songs and praise. 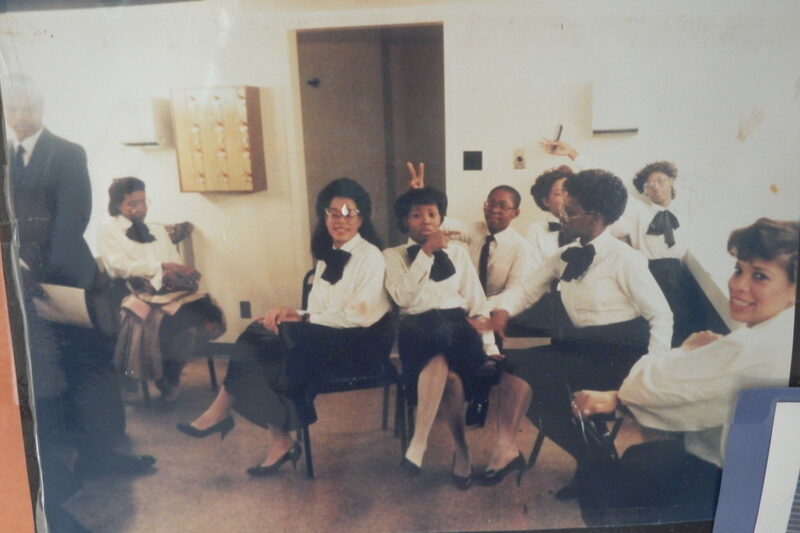 They continued to maintain the rich heritage of music literature that was inherited from Mrs. Marguerite Purdy, Mrs. Elmertha Cole, and Kathryn Rivers Johnson, Mrs. Joan R. Williams. Others inspirational supporters were Mrs. Eudora Tribble, and Mr. A. C. Williams. 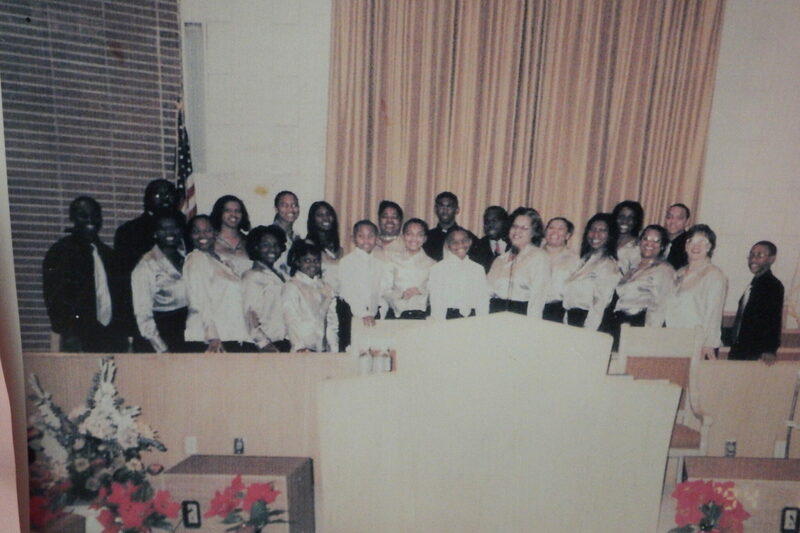 These Chorale singers were often invited to share their talent by participating on various church programs and services around the city, and they also had the opportunity to compete with some of the most prominent churches throughout the city. They were known for their many spiritual renditions, and had the honor of performing the famous spiritual by William Dawson, “Soon Ah Will Be Done” at The Orpheum Theatre. In 2002, Mr. Plunkett resigned as director of the E. L. Cole Chorale and Mass Choir. He had served as the Director of the Youth and Young Adult Choir/E. L. Cole Chorale for over 30 years, and was instrumental in establishing The Salem Gilfield Mass Choir by combining The E. L. Cole Chorale and The Senior Choir. 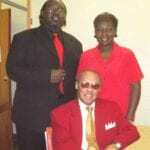 He was truly an inspiration and a blessing to The Salem Gilfield Music Ministry. Although, he retired from his directing duties, he continued to serve as Director Emeritus, and to sing with The Mass Choir on special occasions until his illness. 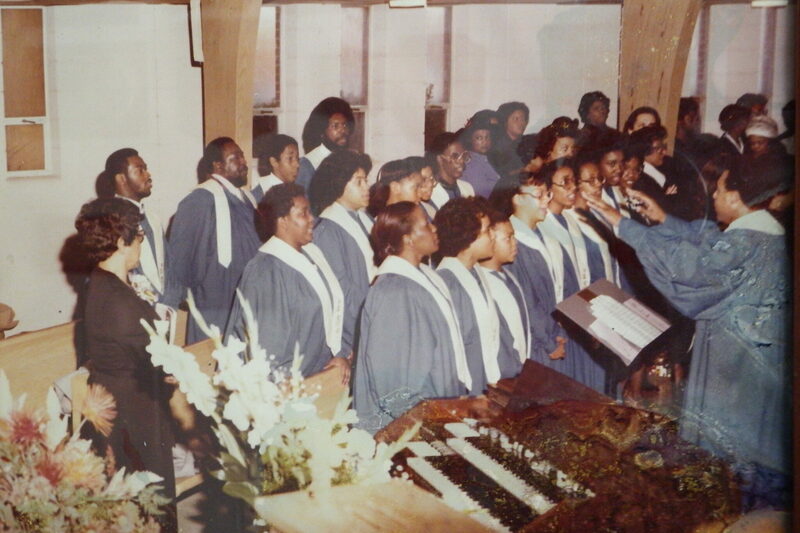 Under the direction of Mrs. Joy Plunkett, a Youth and Young Adults Choir was re-established, and they continued to sing every third Sunday, and on special occasions. As the interest and desires of others grew to help spread the gospel of our Lord and Savior Jesus Christ, the name was changed from The Youth and Young Adults to The Voices of Salem Gilfield. Bro. Thaddeus A. C. Fields became the Director.